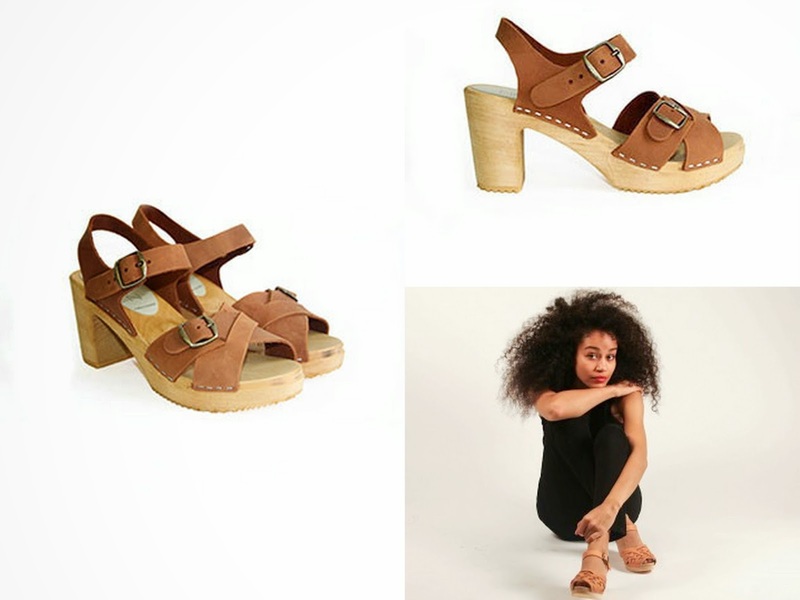 Who doesn't want a pair of Swedish made clogs to romp around the city in (or countryside)?! 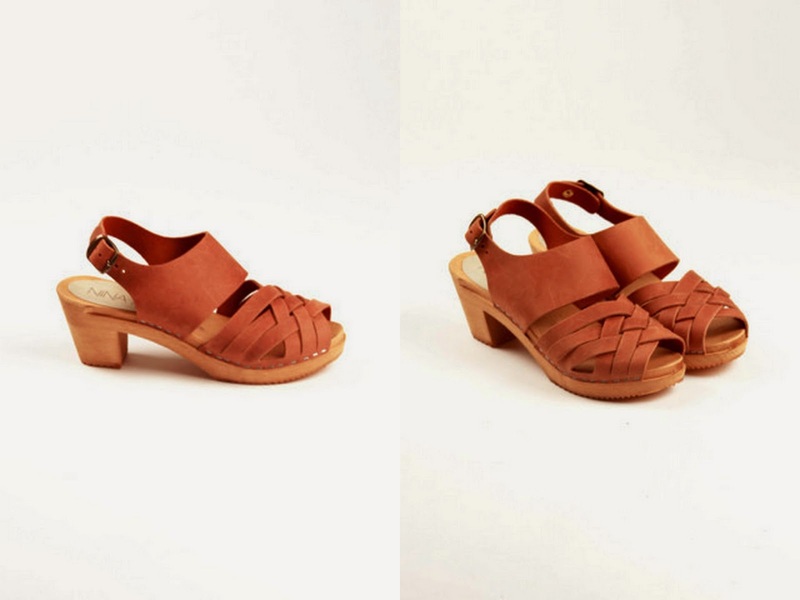 Designed in Brooklyn by Swedish native Nina Ziefvert (NINA Z) but made in Sweden, these classic sandals are fantastic! Each pair of shoes is handmade in Sweden by fifth generation shoemakers using traditional methods and only natural materials. 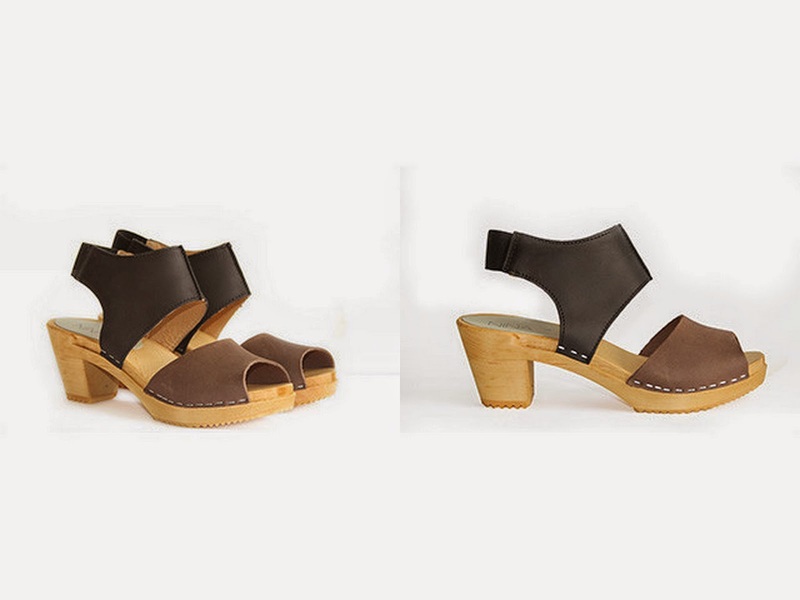 With minimal effort you can transform these darling clogs from morning to evening. Katie and I like to rock them with socks too. It's a thing, you should do it! They are easy to wear starting in Spring and all the way into Fall. You may NEED them. * You can find them online here!